Addiction is a primary, progressive, chronic and potentially fatal disease of the brain. Addictive substances and behaviors produce chemical changes in the brain that have serious effects on someone's life and on their family. Recovery sometimes proceeds more easily and more rapidly with the temporary use of medications that improve brain function by counteracting or modifying the action of the addictive substance or behavior. Medications are an aide to recovery and must always be accompanied by group and individual therapy, as well as participation in the 12-Step support community. Jackson Recovery Centers offers medication-assisted treatment to help with stabilization and cravings. Combined with our state-of-the-art treatment programming, medication-assisted treatment can help support a person's recovery. Full range of addiction-related medications for all addictions. Suboxone, Buprenorphine, Naltrexone and Vivitrol to opiate addictions. Naltrexone, Camprol, Vivitrol and Antabuse for alcohol addictions. 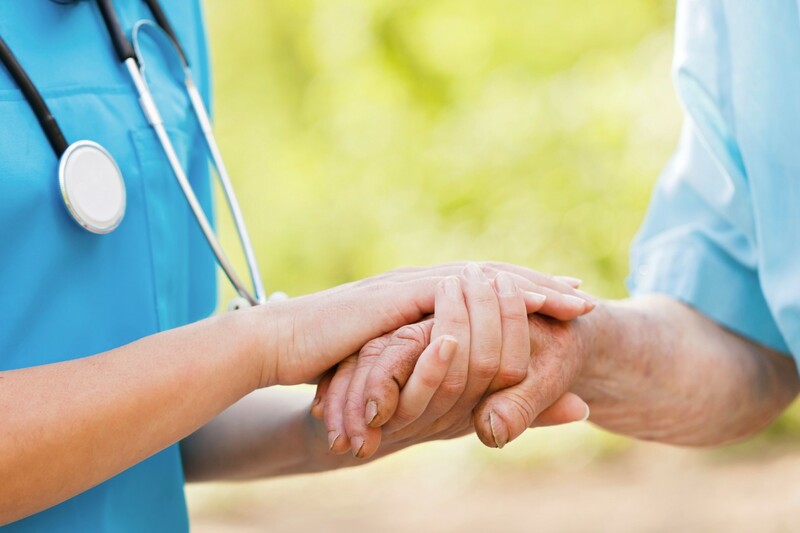 Jackson Recovery Centers provides a professionally trained treatment and medical team consisting of a Medical Director, Psychiatric Nurse Practitioners, Registered Nurses and therapists.